We help you track & measure user behaviour, allowing you to make changes for the better. We get to know you. We ask what you’re already doing online. We work to ensure you can measure what you’re doing online, and help you understand if it is actually working. We learn about your business. We suggest alternatives. We help you test those alternatives. 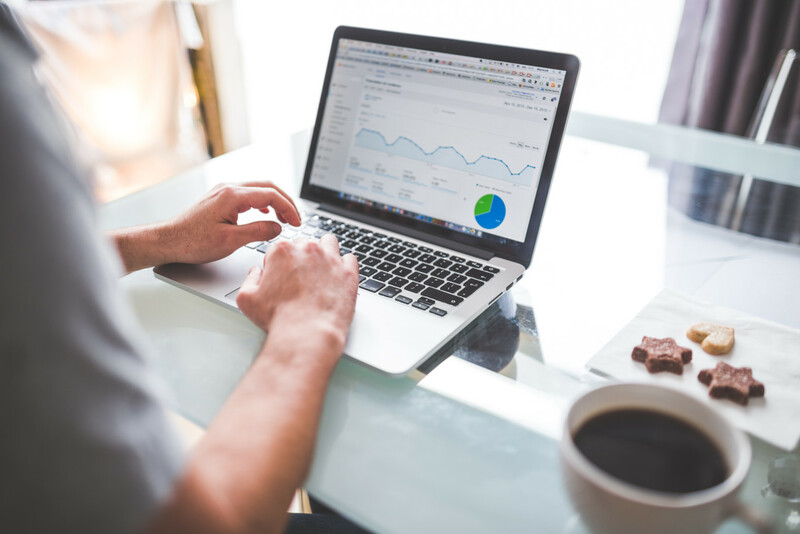 We work to ensure measurement tools such as Google Analytics are setup correctly, to advise on additional tools that may provide you even more data to work with, and to ensure you know how to use them. We’ll work with you to ensure you become more comfortable in understanding the data you’re gathering, what it’s suggesting and help you use it to improve performance of your website and marketing. It’s important you understand how digital works. Through training and consultancy, we’ll work towards educating you for the long term, so you don’t have to continually rely on us! Try it Yourself – Download a Free Analytics Dashboard! Wondering what you could learn from tracking? Try it yourself! Download our FREE Dashboard for Google Analytics, and discover what traffic sources, device types and landing pages are driving your leads. We’ll even send you instructions to get it working! Not using Google Analytics? Get in touch! A small group of dedicated people. Not global. Not with hundreds on the payroll. Just a handful of trustworthy people focused on helping you navigate digital marketing and websites, in a way that works best for you. We offer online marketing, but we do it slightly different to the norm. While we can (and will!) look at ways to grow traffic and brand awareness from the web, our core focus is ensuring accountability where possible, so that you can be sure that your various online digital marketing activities are really contributing to leads, sales, signups & downloads, and not simply adding to top line pageview numbers.